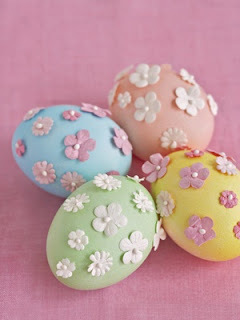 I seize any moment that I get to tap into my creative juices and Easter is no exception. For years my family would always do the traditional dip dye and, of course, I would always use up all of the pink and then be forced to finish with greens and blues. But these days the dip dye kits are being banished to the back of the pantry in lieu of pretty much every fabulous crafting supply that Michael's offers. 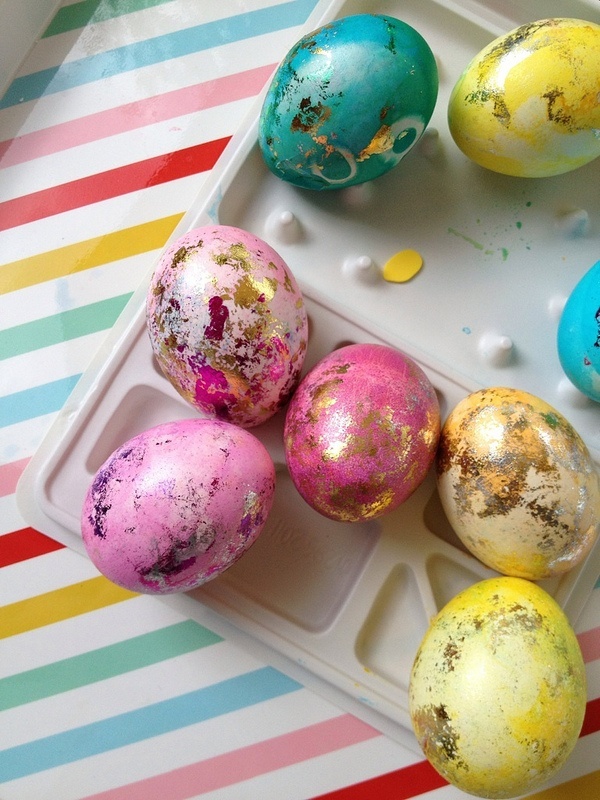 From glitter, to sharpies, chalk board paint and sprinkles, everything under the sun is fair game for your Easter decorating festivities. Below are some of my favorite alternative options. 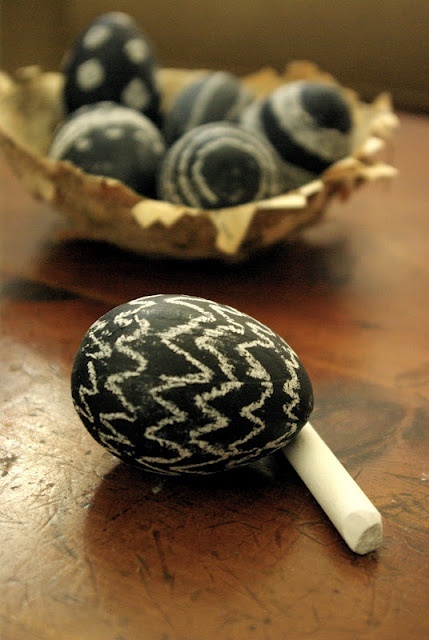 Are you going to break from tradition this year? For more Easter inspiration be sure to check out my Pinterest board here which is filled with dozens of creative ideas! Super grate ideas love it and of course I`ll try to do it! These are all so pretty :) I love the second to last one...with the flowers on them. I pinned it! Thanks for sharing these. They're adorable. Lovely... I love the Pantone ones ! These are some really great ideas! 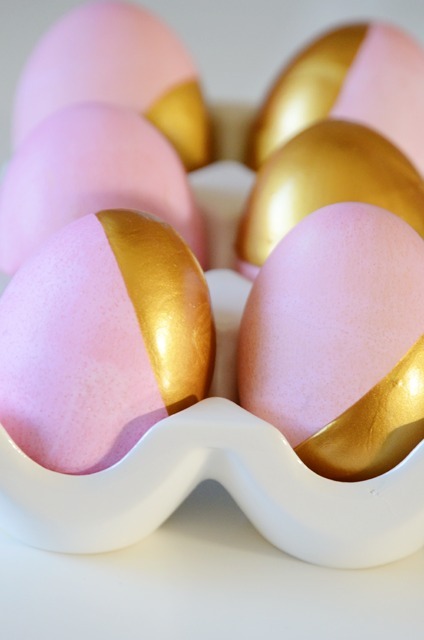 I can't wait to hopefully try some out since easter is coming up quickly.I love all of these but my absolute favorites are the golden eggs, glam shimmer, metallic marble, and pantone. What a beautiful post. I love this idea!Brings back great memories. Love these ideas! I definitely want to try them out. 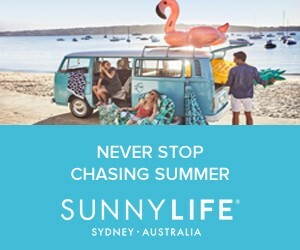 Hey ladybug, hop over to my fashion blog & website and see if there is any piece you would like to offer as a giveaway to your readers. My treat, of course. The eggs are adorable X10. Love this post! We are so excited to dye eggs with our nephews...really want to try some of these ideas. 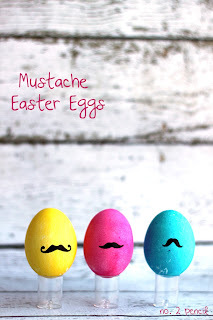 Mustaches? so cute. Following you! 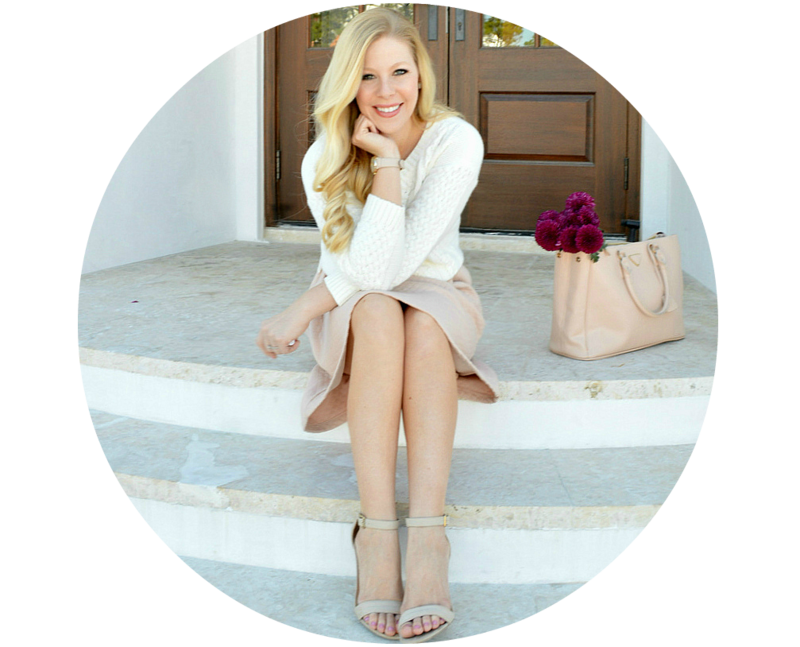 Love your blog and style. Hope you can check our blog out (we are sisters). I haven't done eggs at all since I moved away from home, but those are super adorable! Definitely need to try some this year! 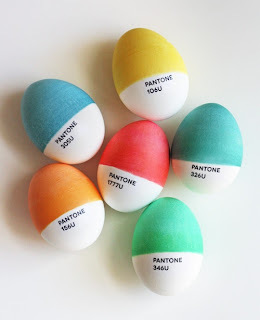 Okay so I wasn't going to do any egg-dying this year but this may have just inspired me!!! 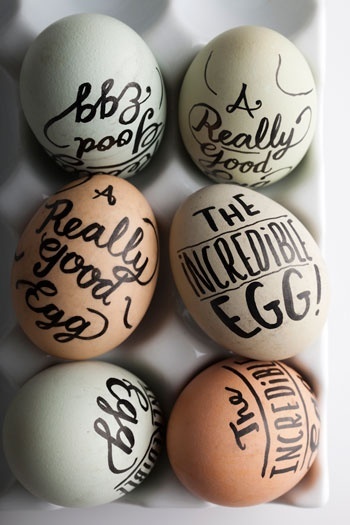 these eggs are amazing! love the sprinkles one! 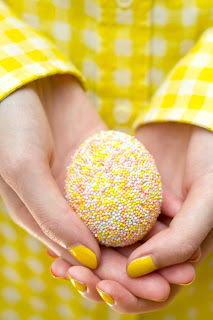 I love the sprinkle one, so pretty! 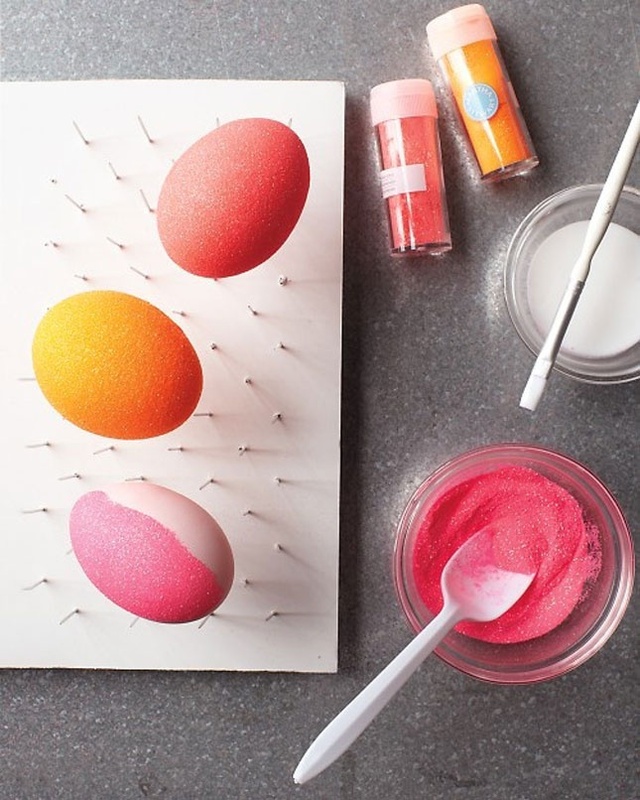 Love all this fresh inspiration - my fav is also the Pantone! im loving all of these decorative eggs. this is a big tradition of ours. i need to create some very soon! omg these are so cute! definitely will try these! So many great ideas. Thanks for the inspiration, Anna. 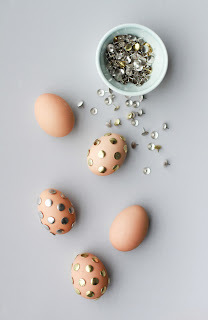 These are all SUPER pretty and fun ideas for eggs! 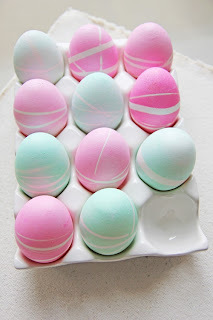 I saw another one on Pinterest for ombre eggs...it was cute. 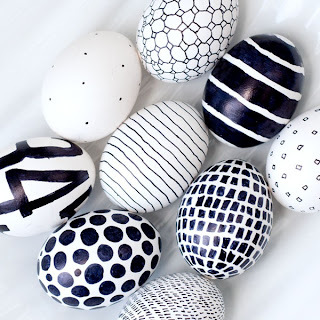 These eggs are all so pretty! I don't know which one I like more! Those glitter eggs, yes please!! Ahhh I am SO glad I saw this, I was just talking to my family about dying Easter eggs today. 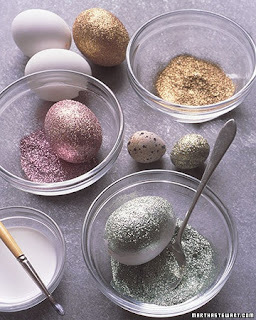 I am definitely going to be glamming them up with some glitter this year! These are so cute! I love the gold ones. Those are so fun. cuuuuuute! love the pantone ones and the wordy ones. so fun! I really want to try this out!! They look amazing! 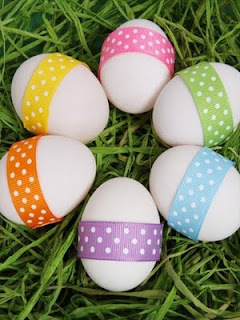 These are such cute Easter eggs ideas. Love these ideas...can't wait to try them out this week! Such great ideas!! Can't wait to try some out!! !